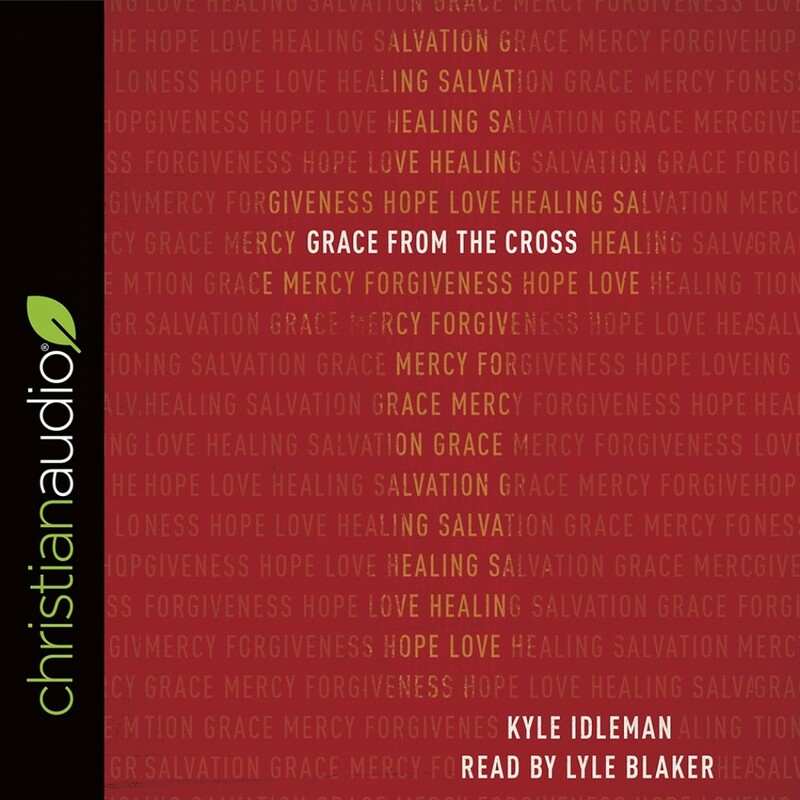 Grace from the Cross | Kyle Idleman | Audiobook Download - Christian audiobooks. Try us free. We all carry burdens of guilt and shame. We're weighed down, constantly reminded of where we've fallen short. But the truth is we're carrying around something that isn't ours. Our sins and shortcomings belong to Jesus. He carried them to the cross. He paid our debt. And he wanted to make sure we knew it. In this book, readers discover the seven last sayings of Christ from the cross--both what he said and what his words mean for our lives today--so that they can lay their burdens at the foot of the cross and receive God's unsurpassable grace.